No matter your student status, at LaGrange you'll be encouraged to explore your possibilities and focus on your individual passions. 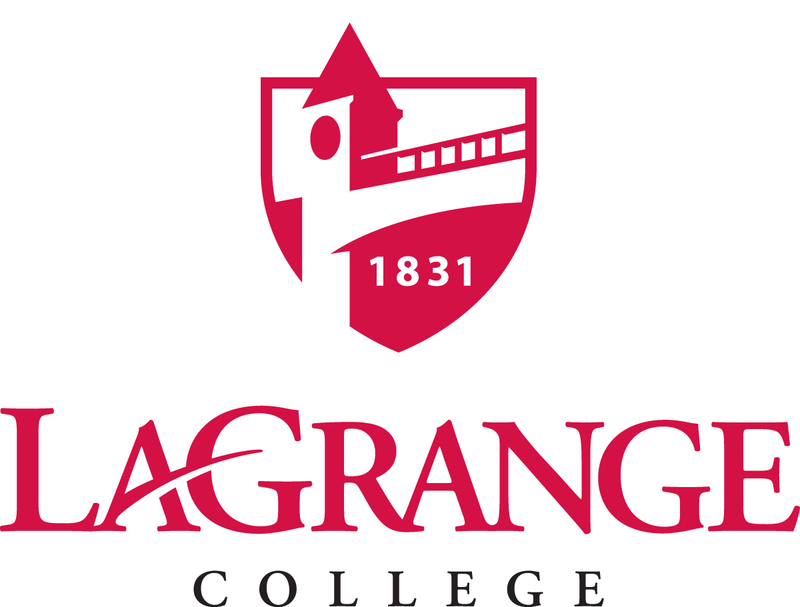 In a recent National Survey of Student Engagement, LaGrange ranked high for active and collaborative learning. That's not surprising, given that our campus is a hands-on environment, with faculty making every effort to involve their students in scholarly work and departmental research projects.